Whether you are securing funding for your business, applying for a U.S. investor (“E”) visa or planning for business expansion, a formal and compelling business plan is a must. Business clearly written from the perspective of the audience will increase your chances of accomplishing your goals. We work with an experienced CPA as well as lawyers to cover essential information your intended audiences are looking for in your business plan. For clients applying for E visa, an immigration lawyer, who is our partner, includes factors and data advantageous for the visa. We help you conduct thorough consultation and market research in your specific industry before creating your business plan. Our customized business plans include a wealth of photos, diagrams and graphs; for example, a five-year financial statement and organization chart. 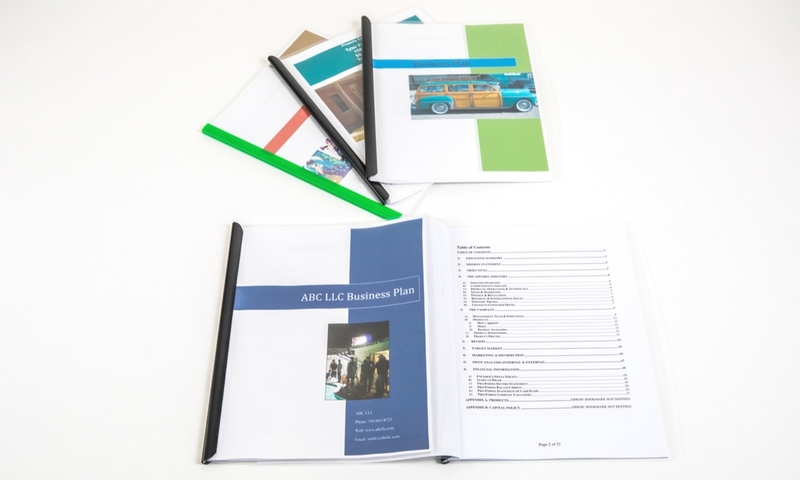 3) Compilation and drafting of the business plan. *Content and structure may differ depending on the specific business. We offer a complimentary 30-minute consultation. Please use the form below to contact us.